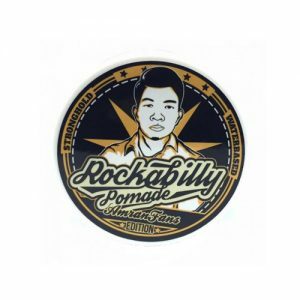 Pomade or wax or gel are the products used for shaping men’s hairstyle. 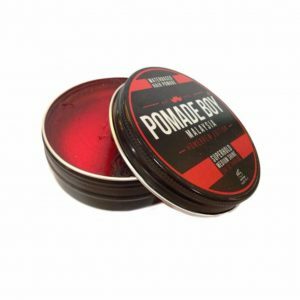 Choose the right products either pomade or wax or gel in Pandorabox to match your desired hairstyles. 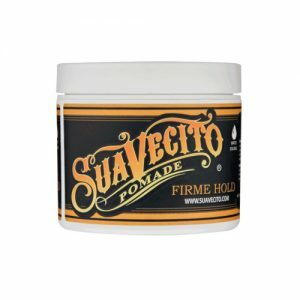 Wax contains thicker consistency than other styling products, and most suited for the slicked back styles. It add extra grease to your hair. It can also used to make thorny look. Apply it to completely dry hair which never wet. Gel is translucent in color and commonly has thinner consistency. It harden on the hair with giving a wet, shiny ans stiff feeling appearance. Apply it to damp hair. 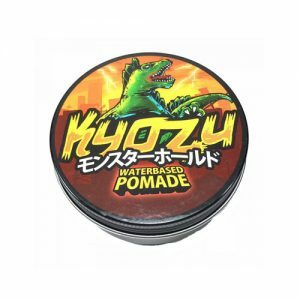 Shop online at Pandorabox to search for the right Pomade/Wax/Gel products that you craved now!